The Georgian building offers rooms with a private bathroom. 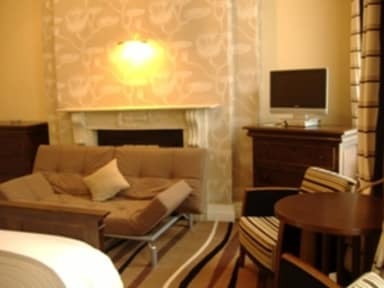 The rooms also benefit from a TV and tea and coffee making facilities. Some rooms boast king-size beds and LCD TVs. The hotel provides hairdryers, safes, and irons upon request. 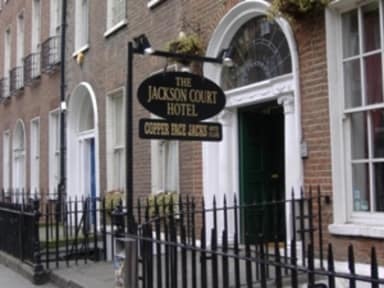 O'Connell Street, St Patrick's Cathedral and Trinity College are just a 5-minute walk away. The Guinness Store House and Dublin Zoo are also just 5 minutes away on foot.The LUAS tram stops just outside the hotel’s door for easy access to the rest of Dublin.